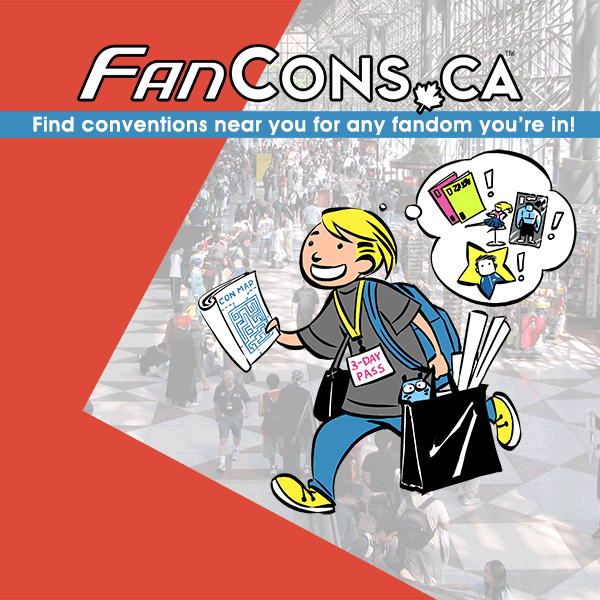 They've been featured on NPR's "All Things Considered," IFC TV, Huffington Post, MTV, and over 1500 radio stations, tv shows, magazines, and websites worldwide. 17 international tours, including appearances in 46 of 50 U.S states, have led to headlining showcases at major festivals such as SXSW, MusicfestNW, San Diego Comic-Con, Dragon Con. The band has also tour/provided support for The Decemberists, Mindless Self Indulgence, Girl Talk, Apl.De.Ap (of Black Eyed Peas), Blindpilot and Shonen Knife. 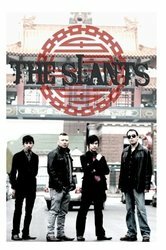 In 2011, The Slants worked with the Department of Defense for a series of shows at U.S and NATO bases in Eastern Europe, dubbed "Operation Gratitude." Every one of their last 5 music videos have gone viral, gaining tens of thousands of views within days; "You Make Me Alive" reached nearly a quarter million views in less than four months and is being broadcasted in 82 countries worldwide. They've won "Album of the Year" and "Editor's Choice" from dozens of magazines, including Willamette Week, LA Weekly, Shojo Beat, Village Voice, City Beat, and Rockwired.